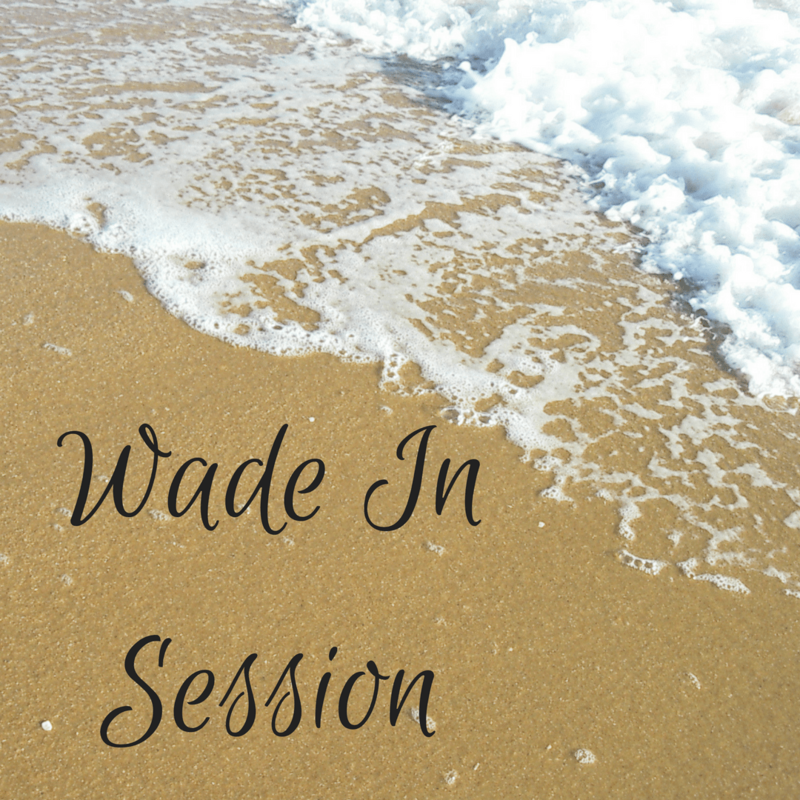 Dip your toes in the water and schedule a Wade In Session. 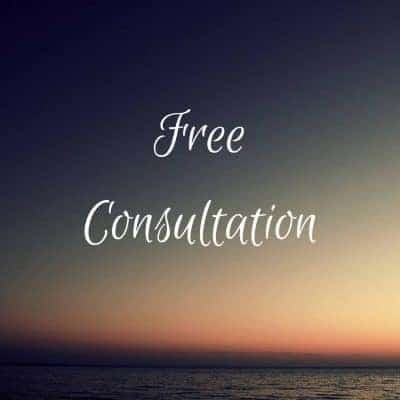 This first tier session includes a 30 minute Tarot Reading & Chakra Analysis. Perfect for first time clients to test the waters; or scheduled as a quick check-in for insight between our more in-depth sessions. Appointments are done virtually through Zoom. This is a wonderful session to combine reading your Tarot cards and Chakras (7 energy centers of your body) simultaneously. Try it!